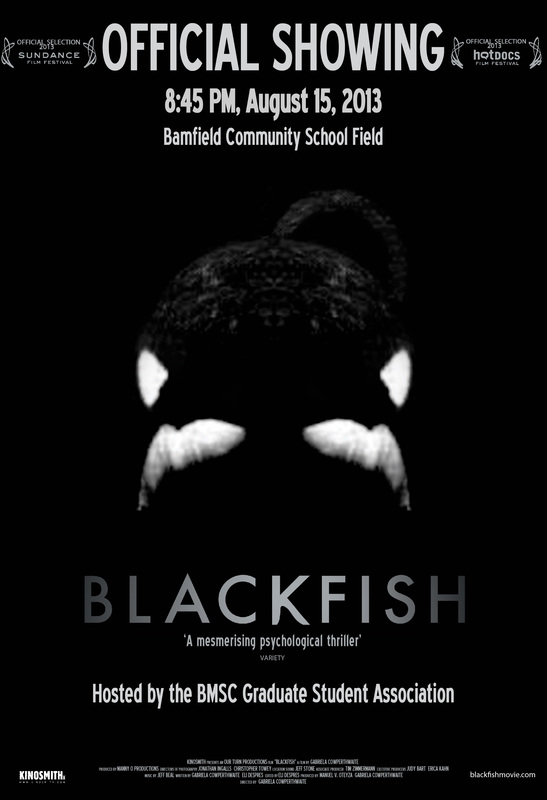 The Bamfield Graduate Students Society, with efforts spearheaded by president Kat Anderson, hosted the first showing of Blackfish on Vancouver Island last night. 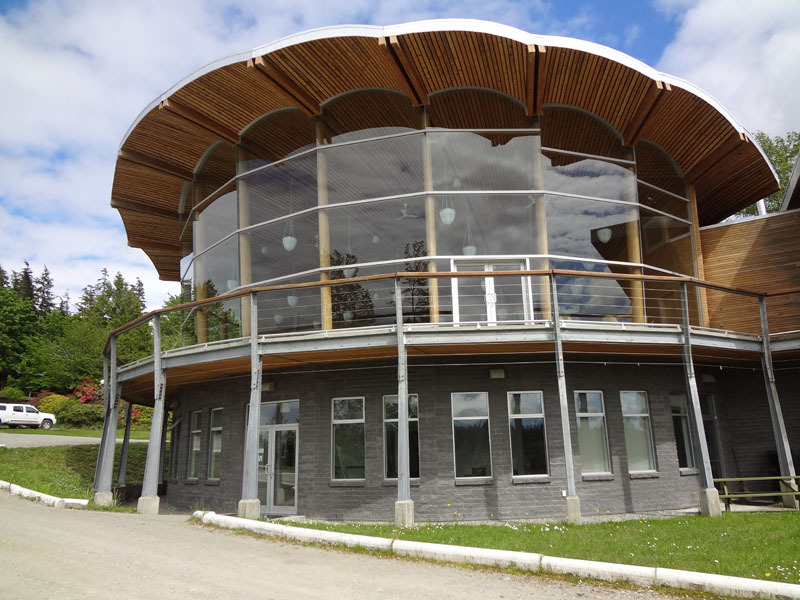 Over 70 people, including members of the community, summer students, graduate students, and researchers attended. Folks settled on the couches, chairs, and pillows on the floor of the Rix building, ate kettle corn, and learned about the history of Tilikum the killer whale. The showing was a great success and the Graduate Student Society hopes to do more of these community events in the future. Check out the movie trailer below and click here to find a screening near you.